2 Million users – Thank you for your support. Is your secretly gallery a vault? Hide pictures and videos from snoopy persons. Keep your messages secretly with antichat option. 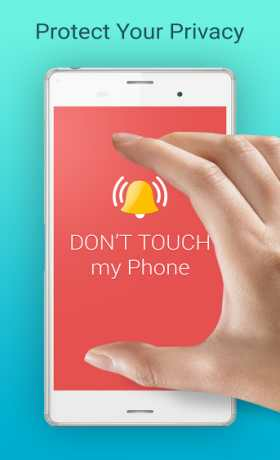 Ever wondered – Where is my Phone is it safe? Who touched my phone without a permission ? This simple security app has saved my device. Thieves hate this! Uses your stuff. Just leave the smartphone on your stuff eg. laptop cover, if someone touches it, the ringtone will warn you. Step 1: Activate the guard. Triggers the alarm in just two steps. Loud siren sound with device vibration. My Jio Secure the phone when I am not around. Highly recommend. We are thinking about new feature for the app Capture Cam what do you think? Let us know in the comment section. Switch your carrier into anti theft device with two color alarm.